Many things go through my mind over former minister Datuk Seri Nazri Aziz’s declaration of support for Datuk Seri Anwar Ibrahim in the upcoming Port Dickson by-election. To the Padang Rengas MP from Umno, this is the best approach for his party to “pave its return into the government”. 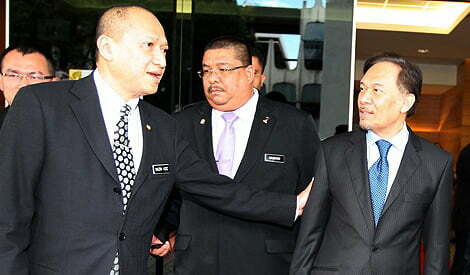 He said he was even prepared to face disciplinary action from Umno for his stand. Nazri’s sincerity aside, is Umno in for disintegration? 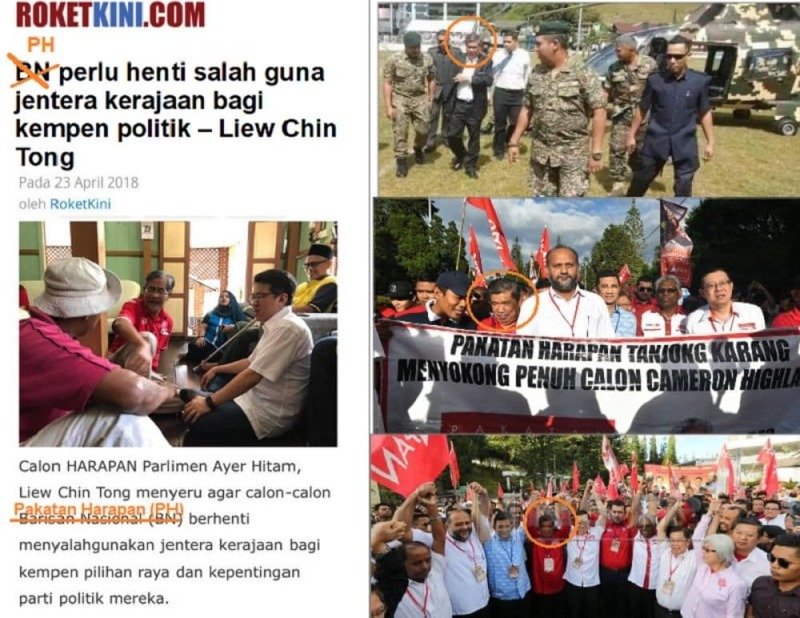 It would appear Umno politicians and MPs are in politics for one reason only – to be in the government. There are no principles, policies or programmes they hold dear. The most important consideration is they must be in the government. To Nazri, Umno could morph into PKR just with a snap of the fingers. Is he “gate crashing” into PKR? 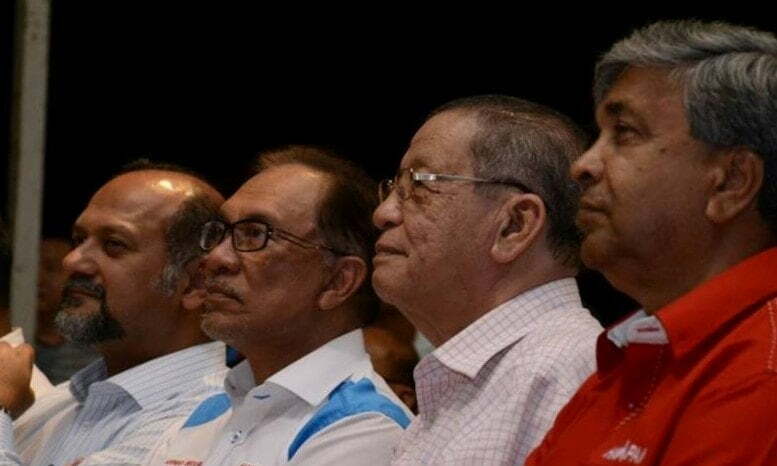 Would Nazri have declared his support for Anwar if the latter’s victory in PD was uncertain? Would he have declared his support for PKR if the party is not the largest in the Pakatan Harapan coalition government? Why didn’t Nazri join Anwar, PKR and PH before the 14th General Election to fight against Umno/BN just like what Tun Dr Mahathir Mohamad did? I really think it is not that easy for one to be thrown out of the gravy train only to hop into another one so effortlessly. But then it is really for Mahathir, Anwar, PKR and PH to decide. Personally I have my doubts people can change their stand and position so easily, political play notwithstanding. 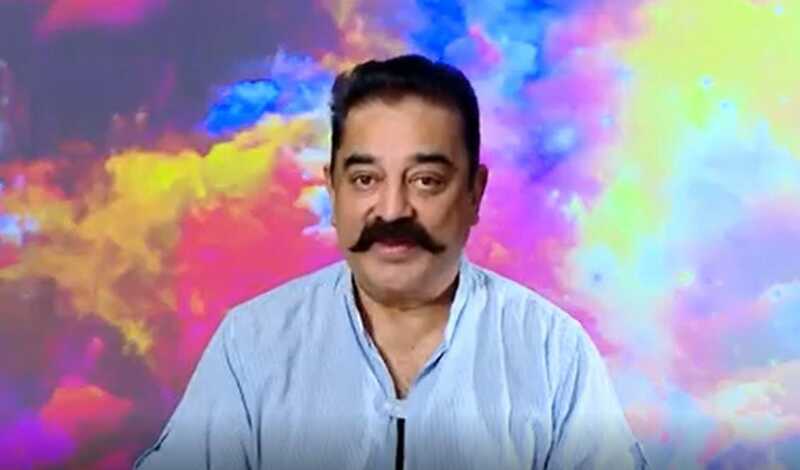 Gravitating towards power is not a sign of genuine support but a sign of fortune seeking. In fact, Mahathir must share his experience when he was in the wilderness fighting against Umno/BN. Similarly, Anwar Ibrahim must share with us who were his friends when he was in and out of prison over the last 20 years. Sometimes I think this is just Mahathir’s and Anwar’s destiny – they must go through the rough patches to be better leaders. I really hope they are in a much better position now to separate the wheat from the chaff. They is enough talent within PH for both of them to govern this country effectively and prudently. There is no need for soldiers of fortune to disrupt what they are destined to build. TK Chua reads New Malaysia Times.